Lee Mendelson Film Productions, Inc.
Press Release: Peanuts Concerto World Premier March 23, 2019, at 7:30 at the SKYPaC in Bowling Green, Kentucky. 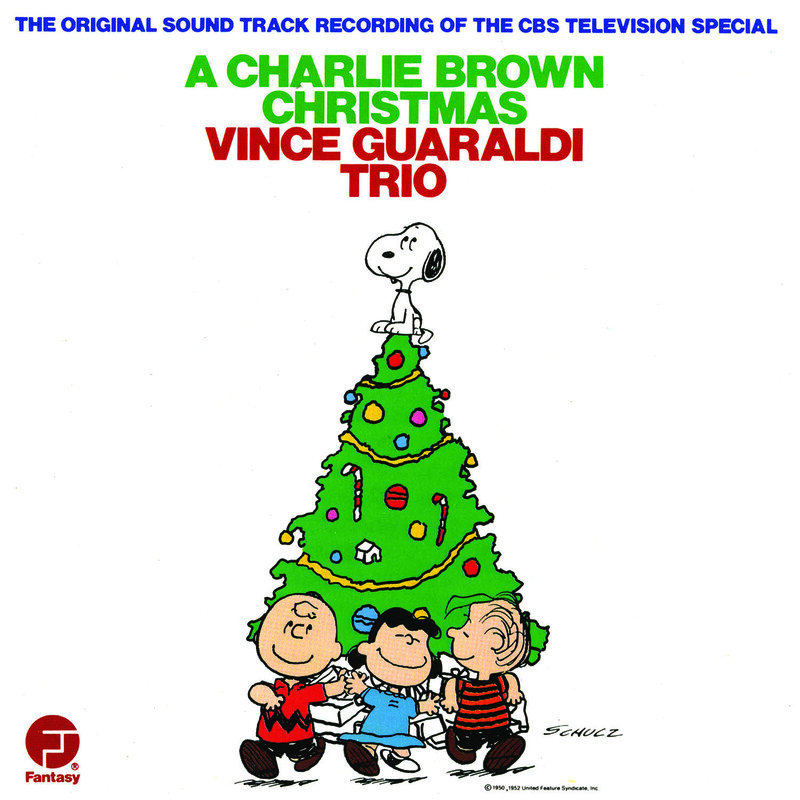 Press Release: "A Charlie Brown Christmas" album goes quadruple platinum! © 2000-2017 Lee Mendelson Film Productions, Inc.